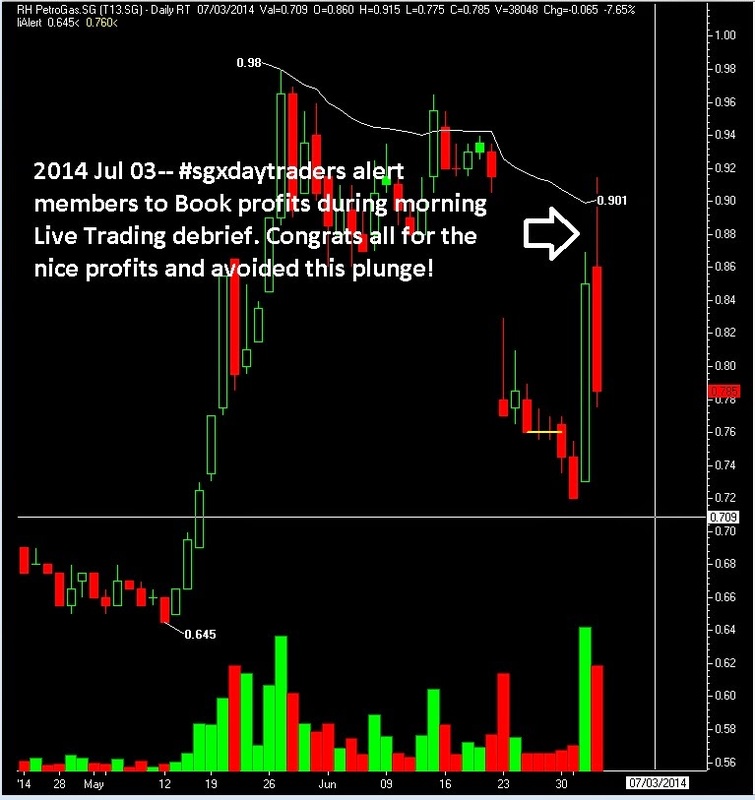 SGX Day Traders: 2014 Jul 03-- #sgxdaytraders alert members to Book profits during morning Live Trading debrief. Congrats all for the nice profits and avoided this pullback! 2014 Jul 03-- #sgxdaytraders alert members to Book profits during morning Live Trading debrief. Congrats all for the nice profits and avoided this pullback! 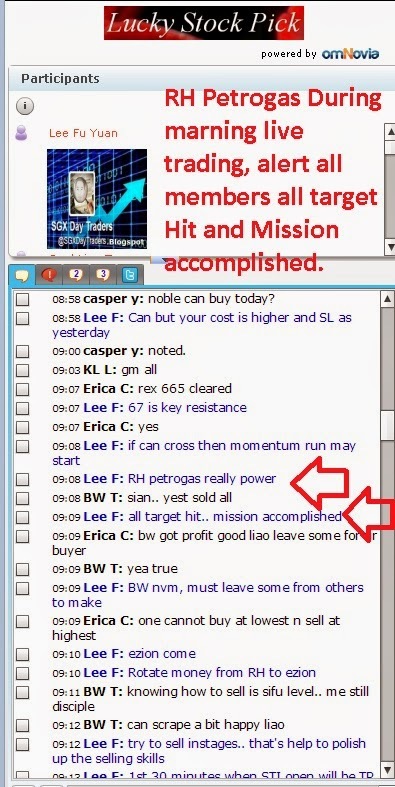 RH Petrogas During morning live trading, alert all members all target Hit and Mission accomplished. Nice blog, essential information about the indications to the member regarding Best SGX stock picks and day trading in sgx.